It’s one of the fastest growing sports to hit the water. It’s what snowboarding was to snow twenty years ago. 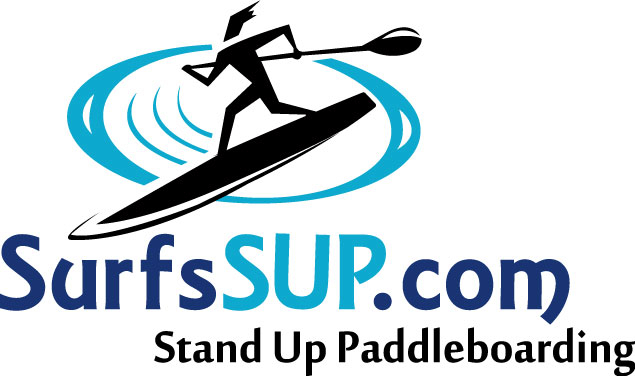 The acronym SUP stands for Stand Up Paddleboarding. 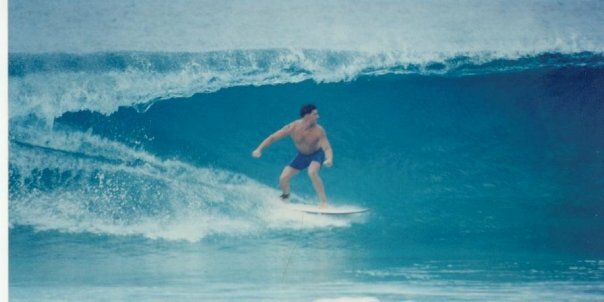 It’s a cross between canoe paddling and long-board surfing and can be done on almost any body of water. 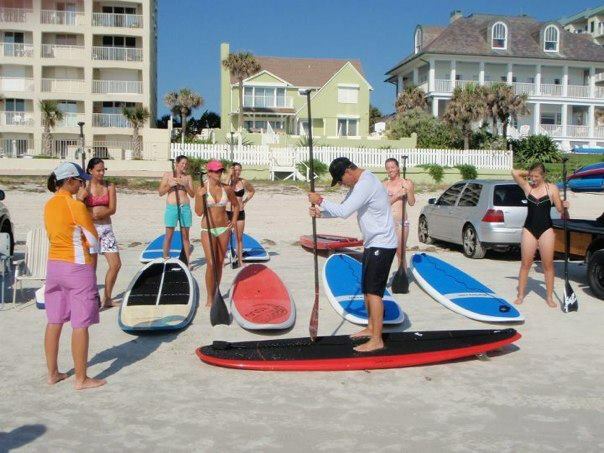 So, if you enjoy sightseeing, surfing, fishing or just exploring, all the while getting one of the best full body workouts you can experience, then SUP is the sport for you. SUP can be done on any lake or river, in calm water or waves. It can provide healthy family fun or a great workout for the adventurous athlete and all you need is just a board and a paddle. The activities on a SUP are endless. 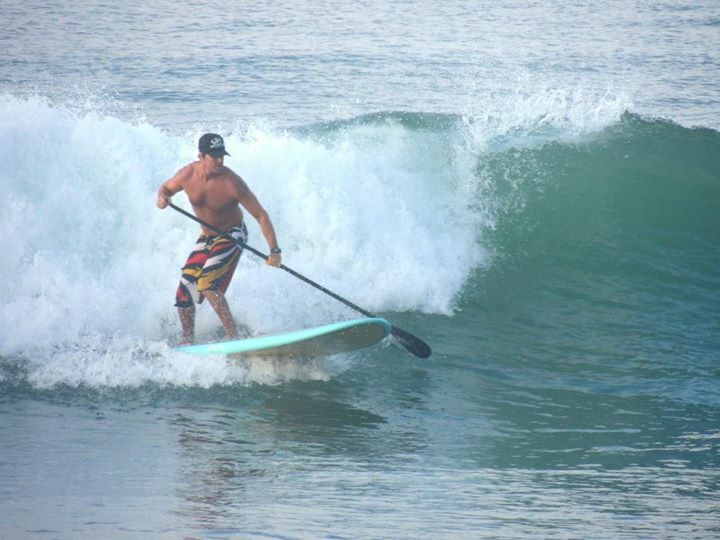 You can enjoy surfing, yoga, fishing, tandem SUP racing, just to name a few. Surfs SUP offers lessons, board rentals, SUP camps, eco trips, Paddle FIT classes, SUP yoga classes, birthday parties and office SUP. So if you’re looking to try something new and exciting, just give us a call. We’d love to help get you started in this great new sport. 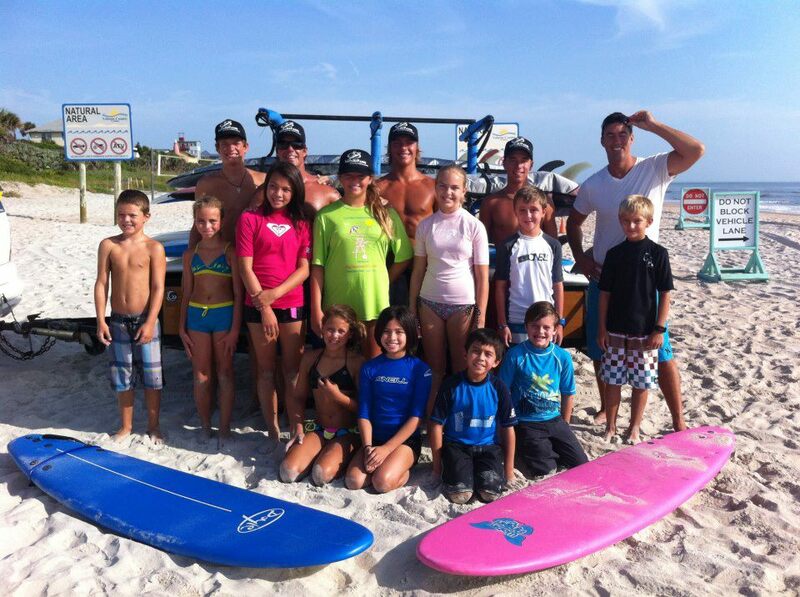 All of us at Surfs SUP are looking forward to meeting you. See you on the water.